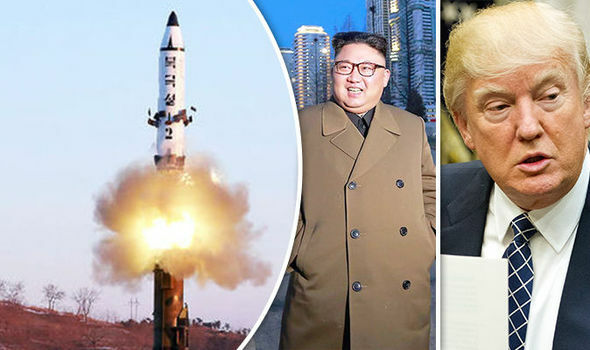 The US has confirmed that North Korea has test-launched another ballistic missile and said it is committed to the security of its allies in the neighborhood.The US Pacific Command (PACOM) said the missile was fired near Wonsan, on North Korea's eastern coast. "The missile was tracked for six minutes until it landed in the Sea of Japan," it said in a statement on Monday. "We are working with our interagency partners on a more detailed assessment. We continue to monitor North Korea's actions closely." The statement affirmed the American commitment to stand behind Japan and South Korea and said the missile was never a threat to North America. "The United States government is aware. The President has been briefed," a spokesman for the National Security Council, White House said.